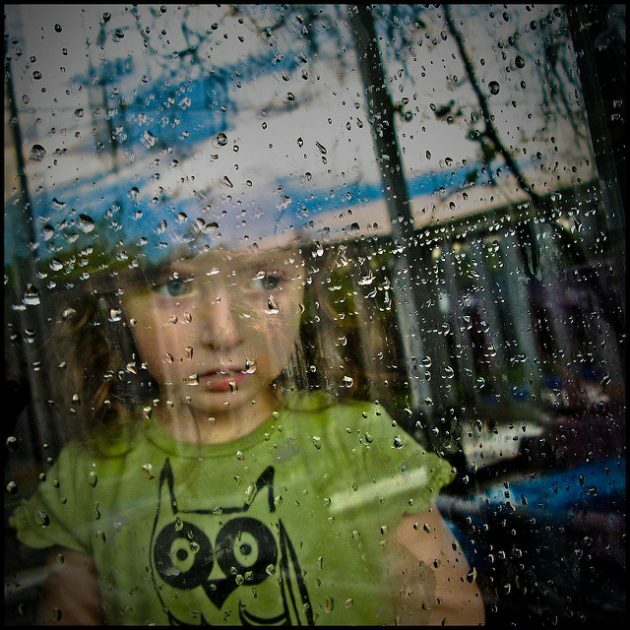 Spring showers are great for cultivating flowers, but less great for kids who want to play outside. Here are six craft ideas to help keep young car geeks pleasantly occupied indoors on a wet day this season. If you have washi tape, empty toilet paper rolls, and empty tissue boxes on hand, you have the key three materials you’ll need to set up a washi tape race course in a hallway or bedroom of the house. 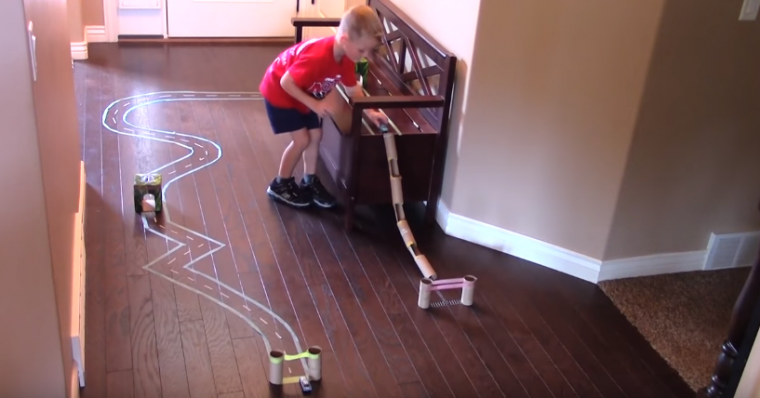 All you need are some cardboard, scissors, tape, and glue to make this nifty parking garage replica that will help keep young car geeks quietly occupied on a wet spring day. Introduce your children to EVs by helping them construct their own electric toy vehicle. You’ll need to gather the following supplies before starting “production” on the car: 9-volt battery, 4 bottlecaps (for wheels), one RC mini motor, one mini fan, 2 wires, and a glue gun. If you have some extra straws, rubber bands, and bottle caps on hand, simply find a balloon and power up the hot glue gun to make this lightweight toy car. This cardboard car is relatively simple to assemble and is sure to provide your toddler with hours of fun. Gather some cardboard boxes, paint, brushes, a hot glue gun, and cups (for headlights), then follow the steps outlined in the video clip above. Whether your child prefers Barbies or action figures, this cardboard vehicle is the perfect accessory to enhance their play time.